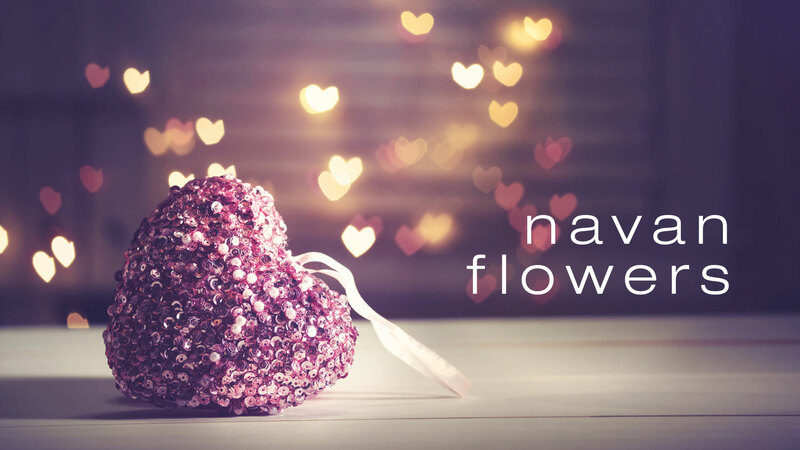 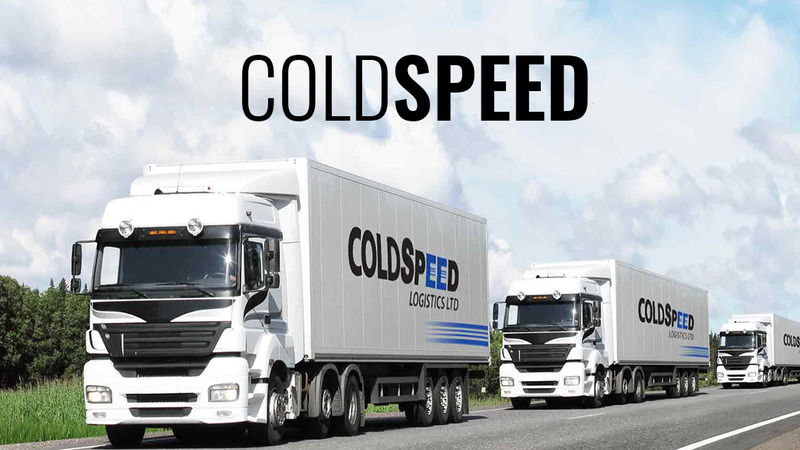 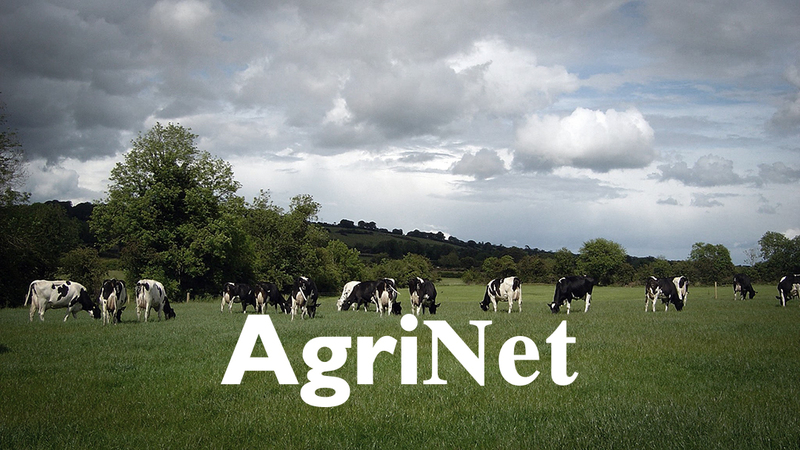 Navan Flowers is an online florist website that can send flowers Nationawide and Worldwide. 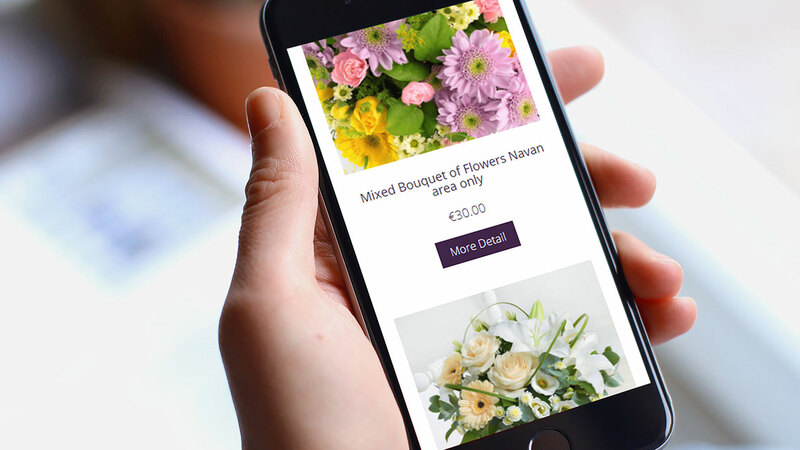 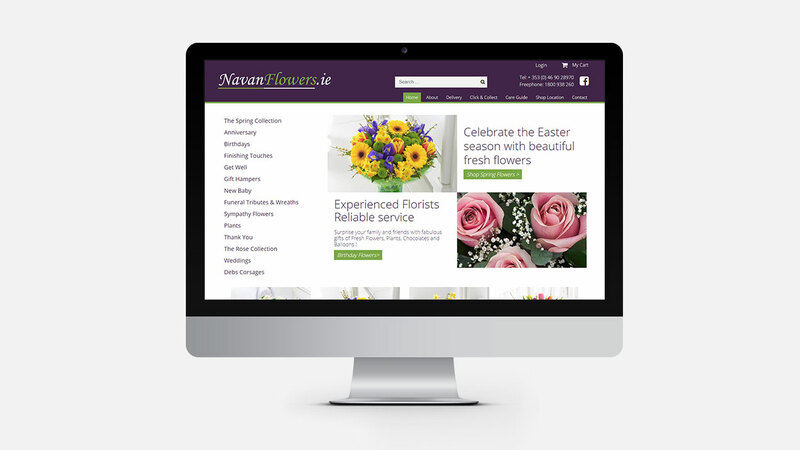 We had worked with Navan Flowers in the past and we were delighted when they wanted to revamp their old site with Flo Web Design. 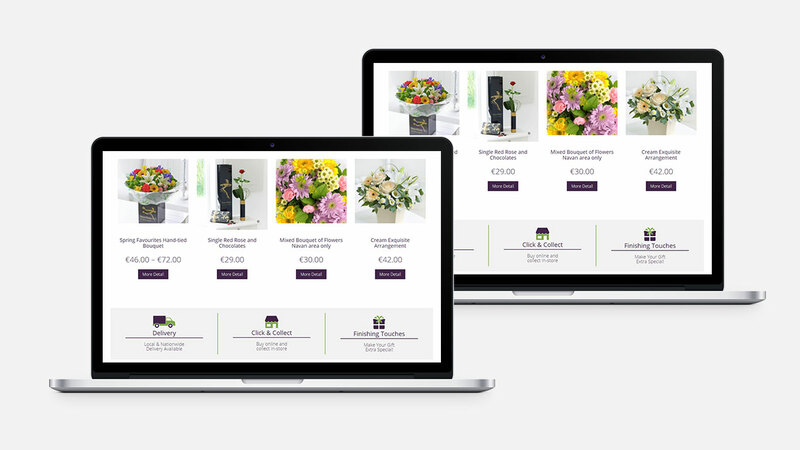 We designed and developed a new ecommerce website capable of selling 1,000's of product online with user login, shopping cart, check out and payment system and more.